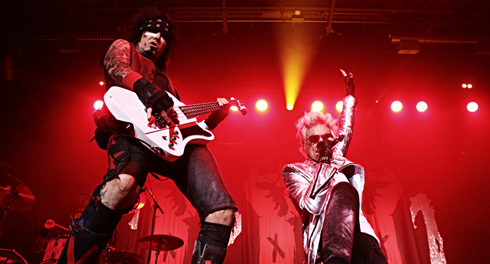 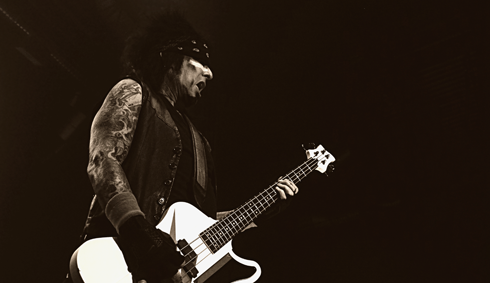 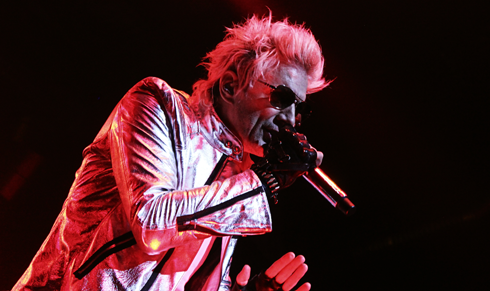 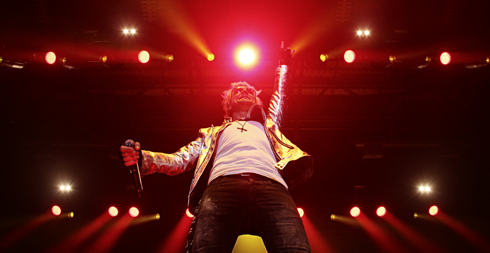 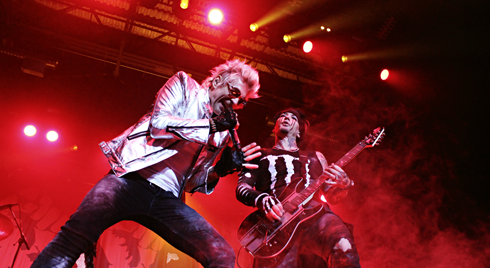 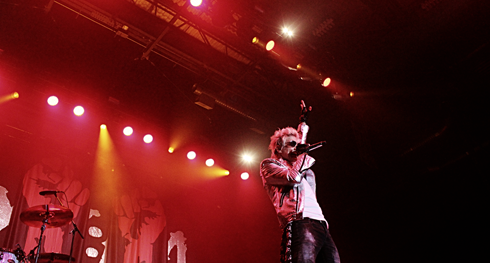 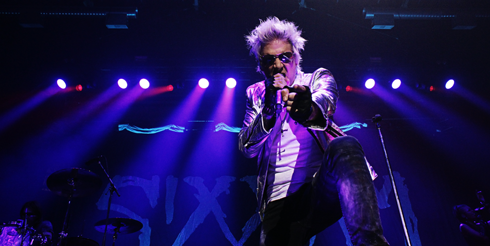 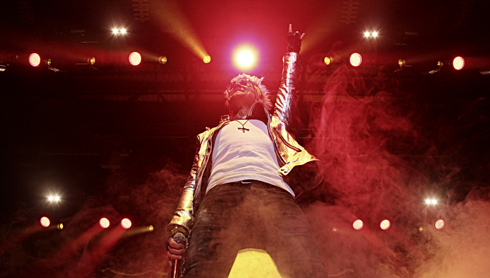 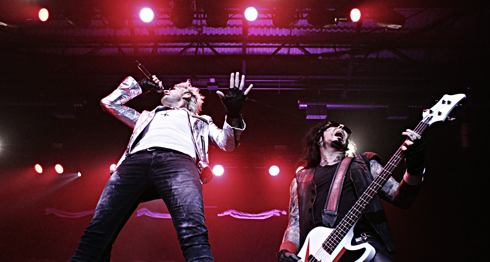 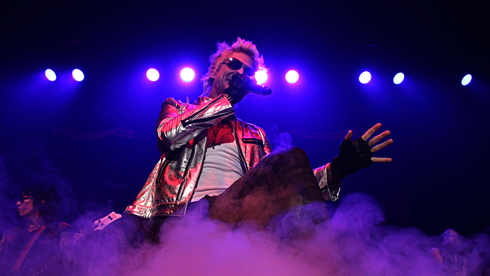 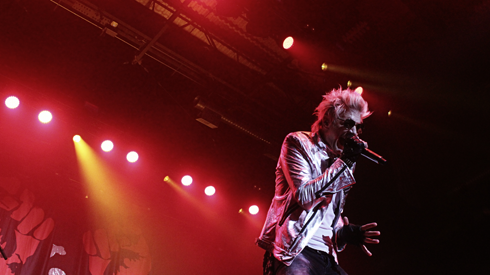 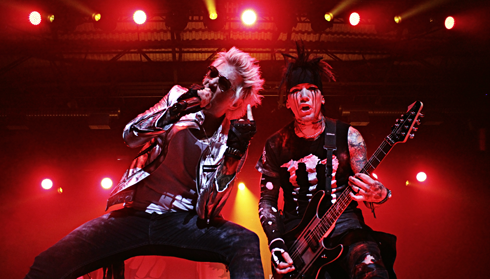 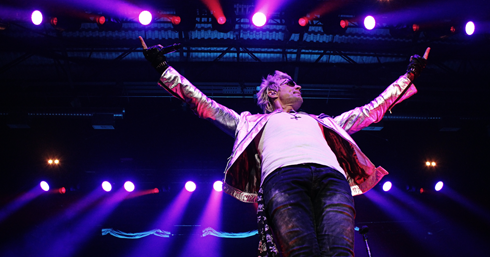 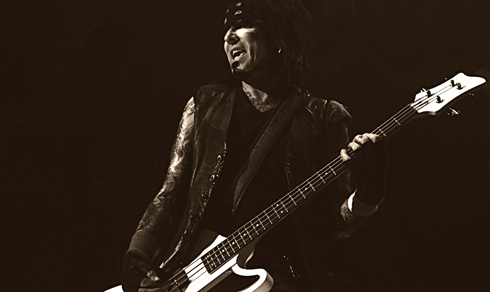 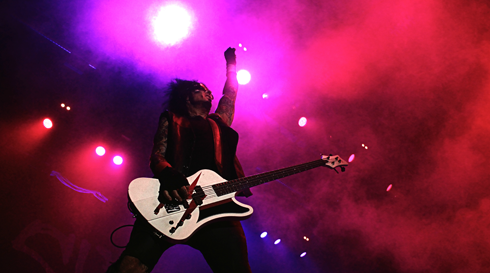 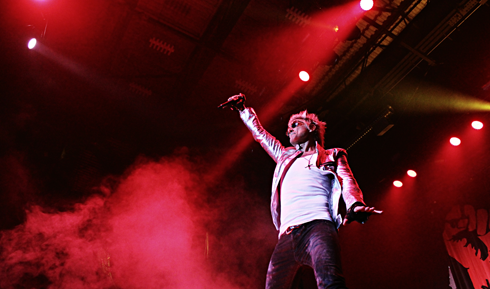 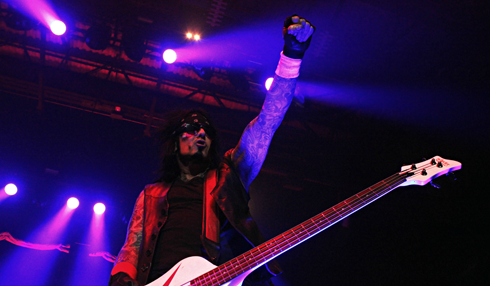 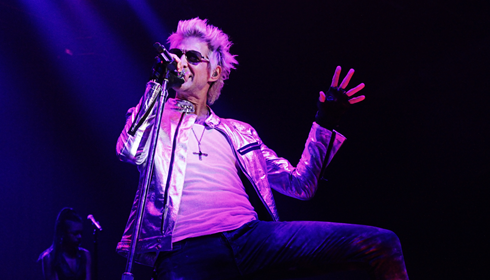 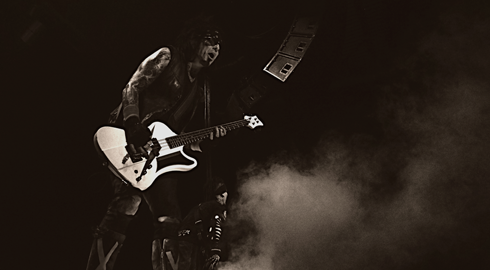 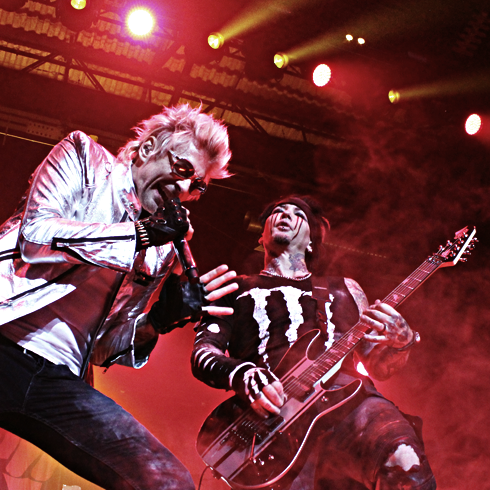 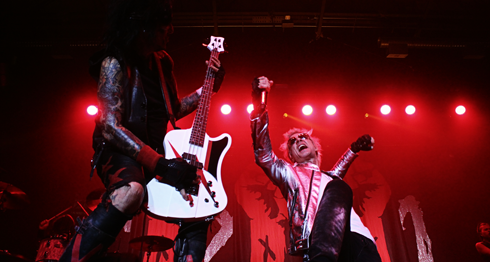 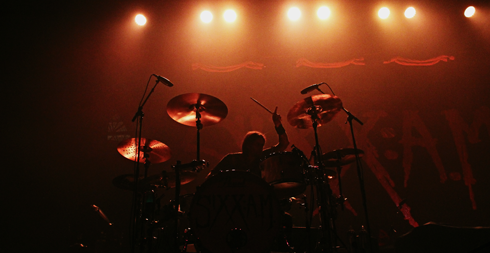 On Friday night Sixx:A.M. performed at the Canalta Centre in Medicine Hat, Alberta. 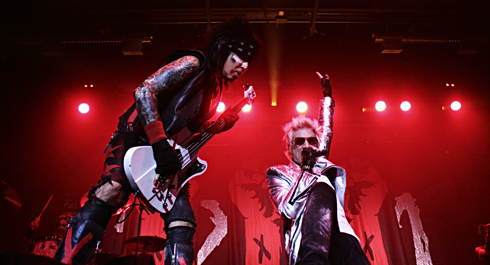 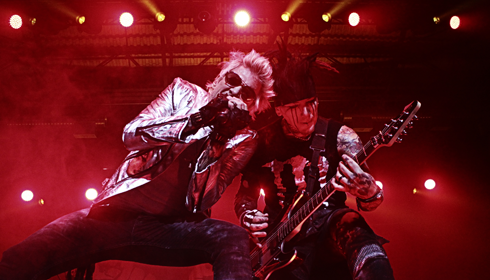 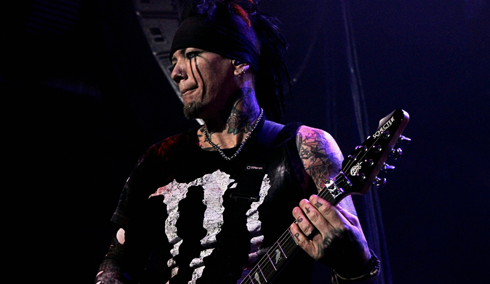 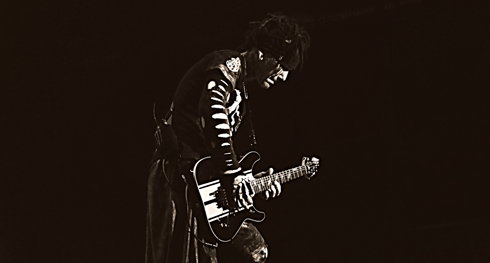 Comprised of Nikki Sixx (formerly of Motley Crue), DJ Ashba, and James Michael, the band put on a hell of a show. 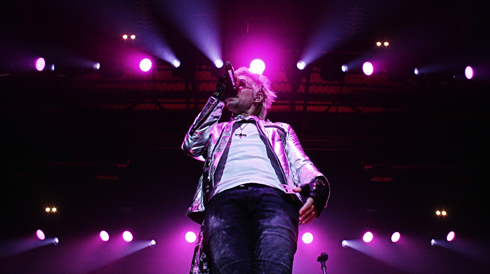 Here are a few visual highlights I captured of the concert.